Manish Singh is a freelance technology reporter. He is based in India where he shares his apartment with more than 50 gadgets. He's always online, reading your comments. Microsoft has just revived Work & Play Bundle. 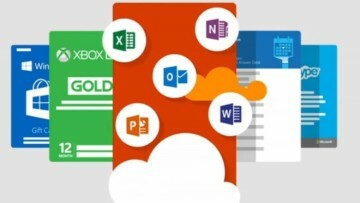 The $150 bundle consists of a year-long subscription each to Office 365 Home, Xbox Live Gold, Skype Wi-Fi. You also get a $60 Store credit. 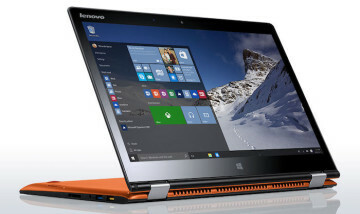 If you're in the market for a hybrid laptop, you might want to take a look at the Lenovo's latest, the Yoga 700. The '700' will be offered in an 11 and 14-inch variant and will start at $699. 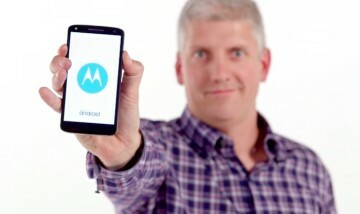 The Moto X Force is the 'world's first shatterproof' smartphone. It is the international variant of the Verizon-exclusive Droid Turbo 2, and it comes with top-of-the-line specifications. If you're in the market for a smart TV, you might want to check Videocon's latest offering. 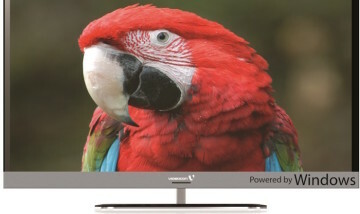 The company has launched a Windows 10-powered TV in India that comes in 32-inch and 40-inch screen sizes. 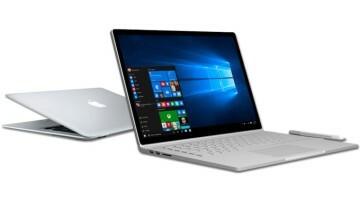 Microsoft has published "Mac to Surface Book," a series of four comprehensive guides with which it aims to help Apple Mac users to feel more at home with its new Surface Book. 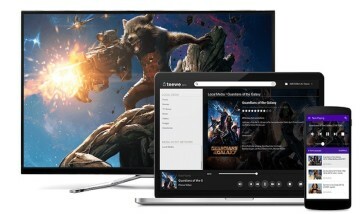 Popular media dongle device Teewe will soon allow users to stream torrent content. The feature will be similar as Popcorn Time. The Chromecast alternative will get a new gaming capability. 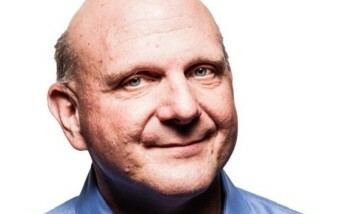 Steve Ballmer, in a wide-ranging interview said that it is only Microsoft which is going after the Mac and the iPad. He further noted that no other company is even trying. Microsoft Edge won't be getting support for extensions until 2016, the company has confirmed. It was previously expected to arrive with the first major update to Windows 10 this year. 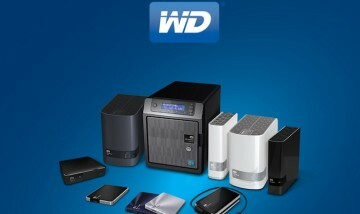 Western Digital announced on Wednesday that it is purchasing SanDisk. The acquisition brings together two of the largest storage companies, and the deal is expected to close next year. 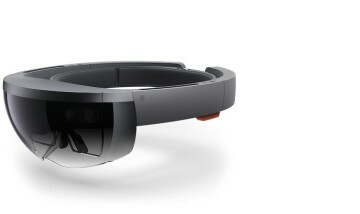 The Taiwanese manufacturer has shown interest in Microsoft's augmented-reality headset. Asus could potentially become the first third-party manufacturer to build its own version of HoloLens. 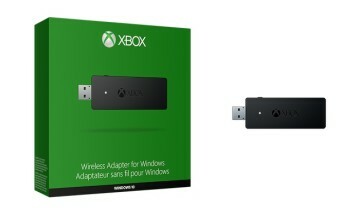 Microsoft announced that they have begun globally shipping the Wireless Adapter for Windows10 to retailers. The $25 dongle will allow up to eight controllers to be simultaneously connected to one PC. 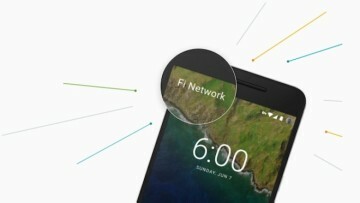 Ever wanted to try out Google's Project Fi? To celebrate the launch of its new Nexus 5X, the company is giving out instant invites to anyone who is interested in its wireless service. 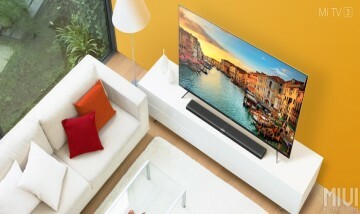 Xiaomi has launched the Mi TV 3, successor to the Mi TV 2 it had launched earlier this year. The new TV offers a bigger screen at 4K resolution, at just 11.6-mm thick and runs Android. 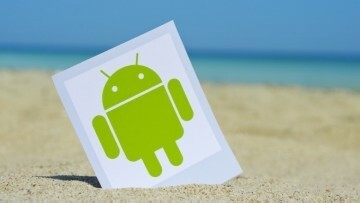 The vulnerability in question targets LTE wireless networks and takes advantage of the way some US carriers have implemented the technology on their respective networks. Looking for a large-sized mid-range Windows Phone handset in India? 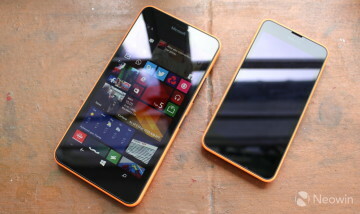 Microsoft has launched the Lumia 640 XL in the country. It is priced at Rs 17,399 and runs Windows Phone 8.1 with Lumia Denim.